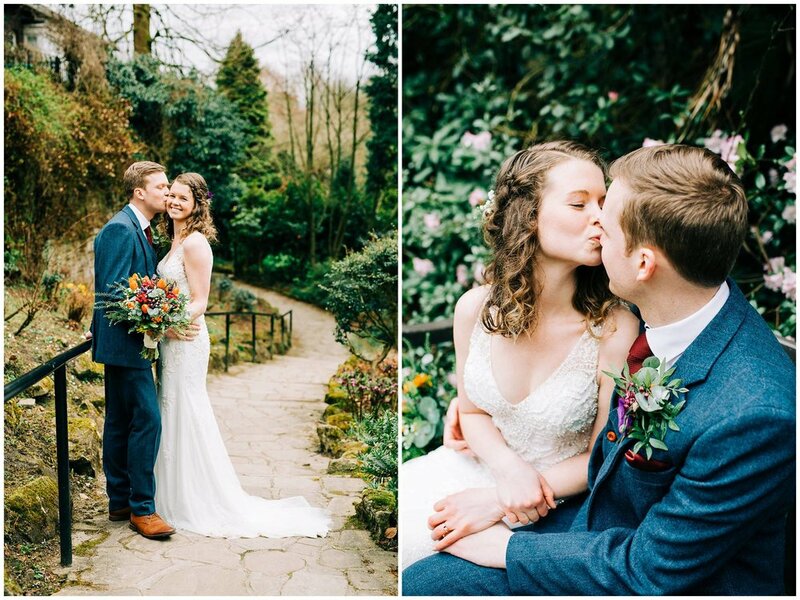 Ruth & Ben’s day was a personal and intimate celebration which was in the heart of Didsbury, South Manchester. 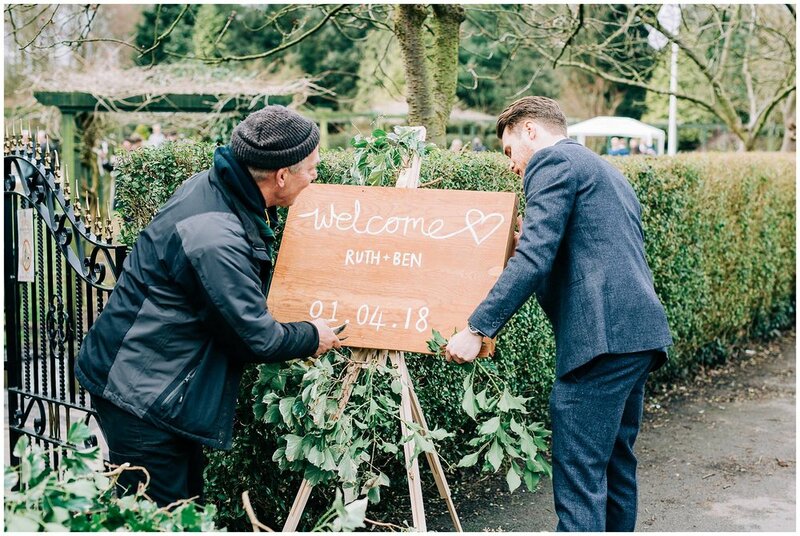 Fletcher Moss park was where these two tied the knot in a lovely outdoor humanist ceremony, which was incredibly interesting to find out about them as a couple during their ceremony and equally stunning to be surrounded by such a fabulous space. 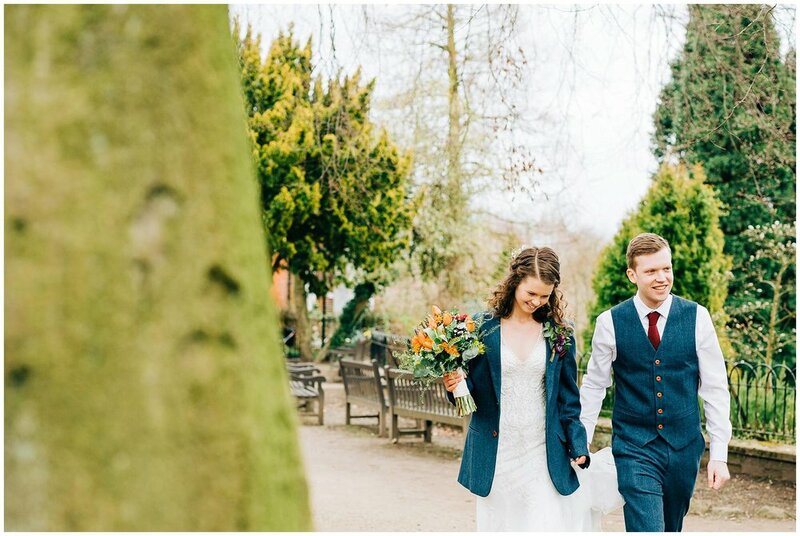 After the I Do’s, Ben, Ruth and I went for a stroll round the gardens where these two totally rocked their couple portraits and made my job incredibly easy. 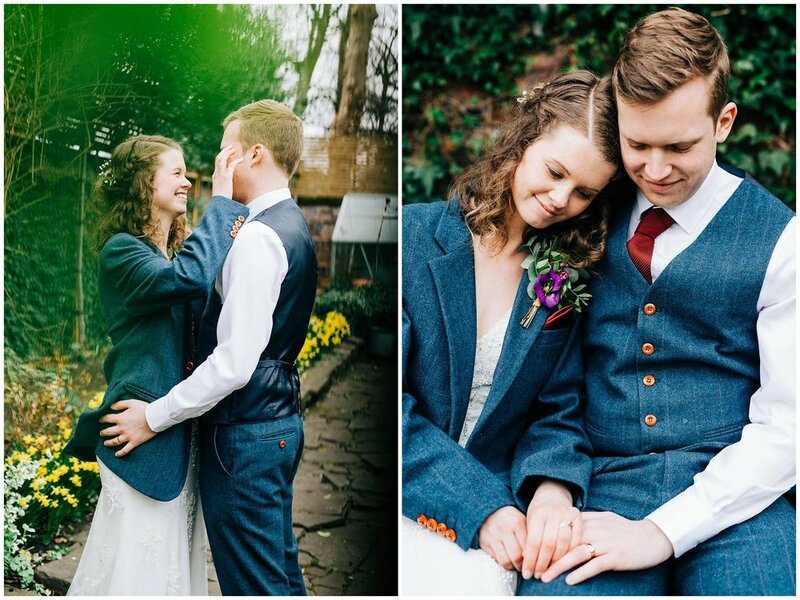 They were so comfortable being with each other in front of the camera, that it was almost as though I wasn’t there. 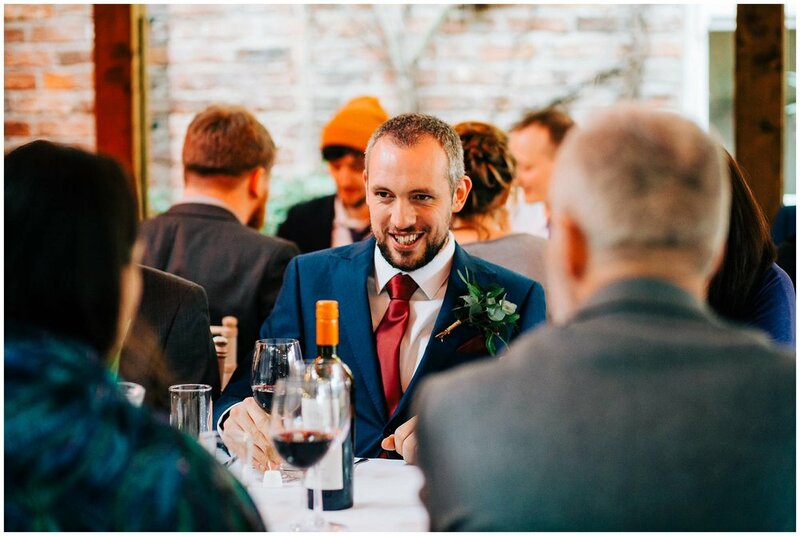 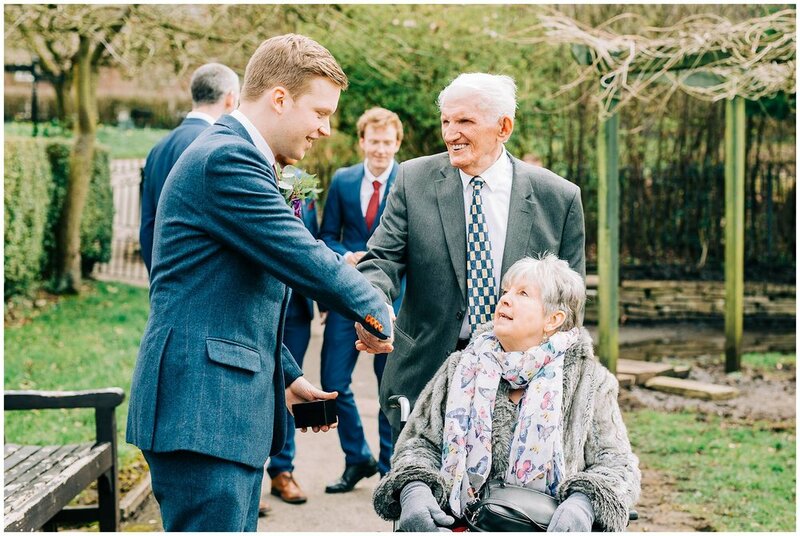 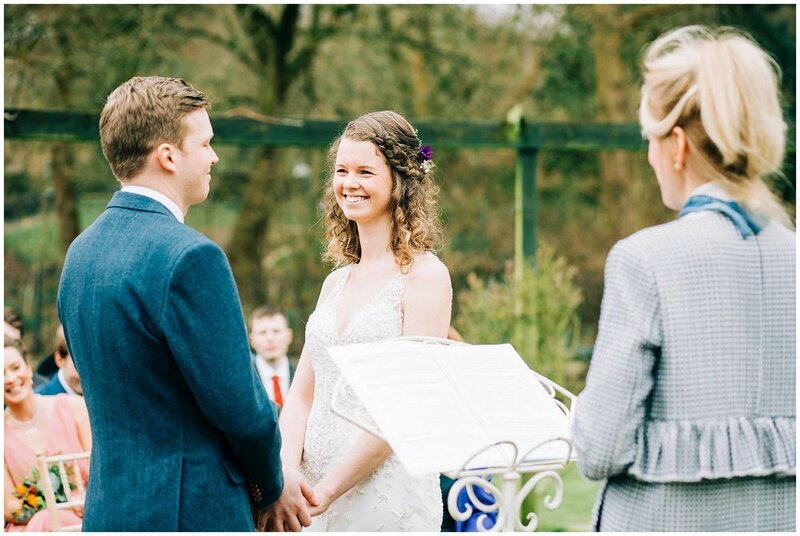 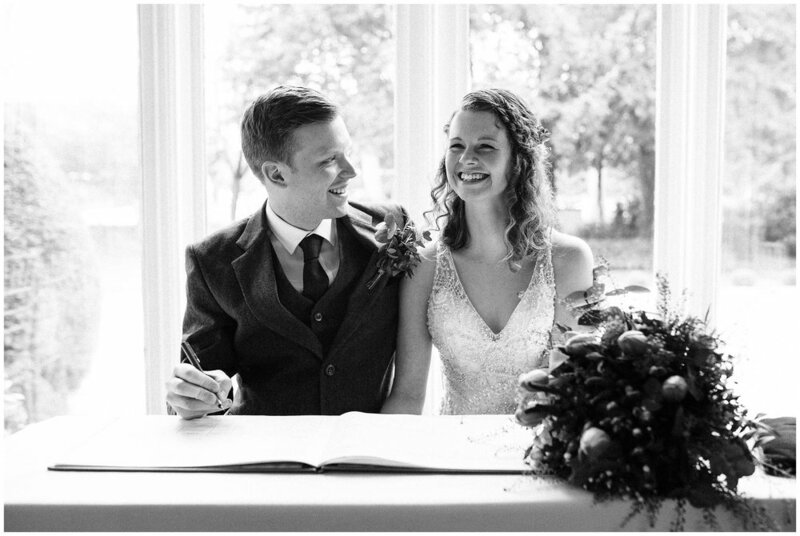 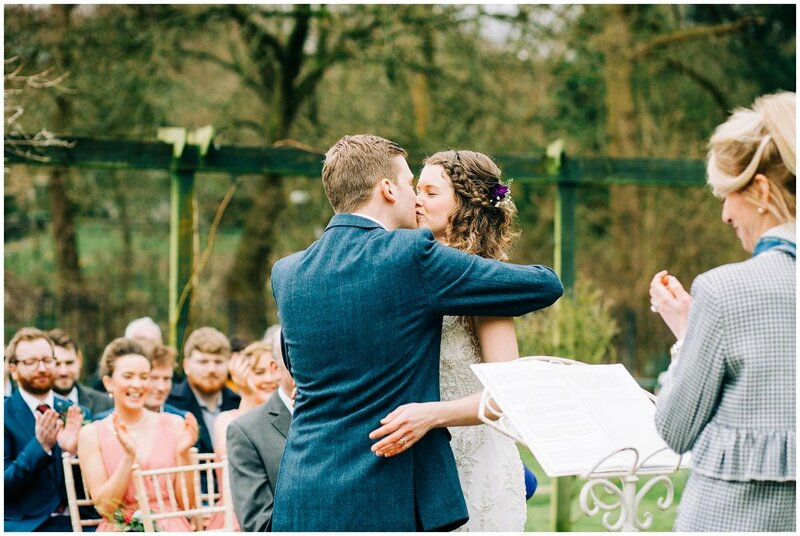 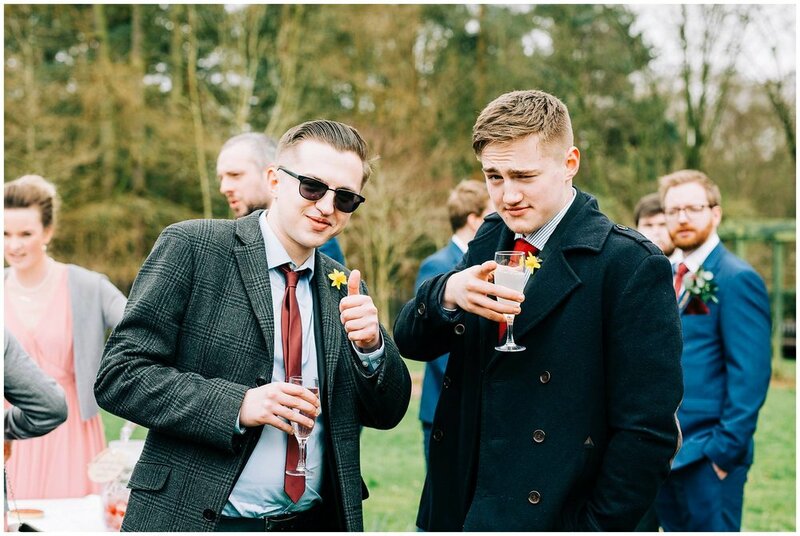 A quick hop over the road, we went into Didsbury Country House Hotel where the ‘official’ wedding ceremony took place, and when you think it can’t get anymore intimate, the only guests for this ceremony were Ruth & Ben’s parents which was so lovely. 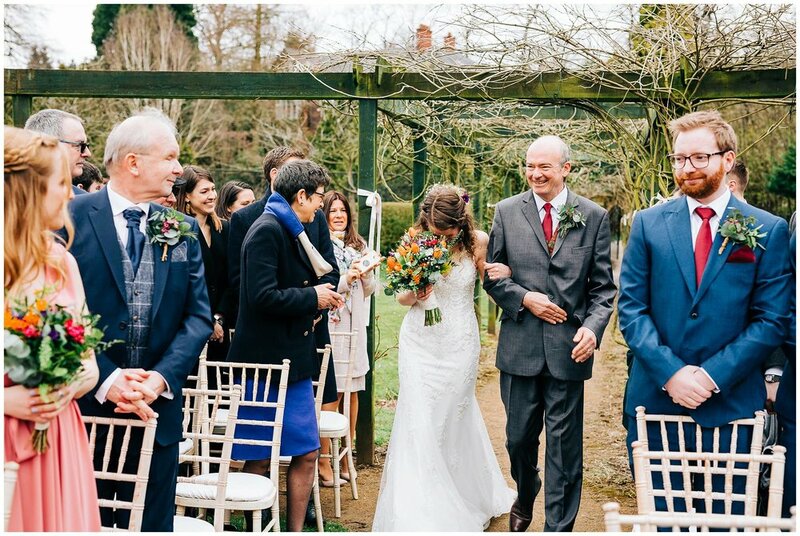 The couple walked down the aisle hand in hand together which was very personal and they were both beaming with happiness. 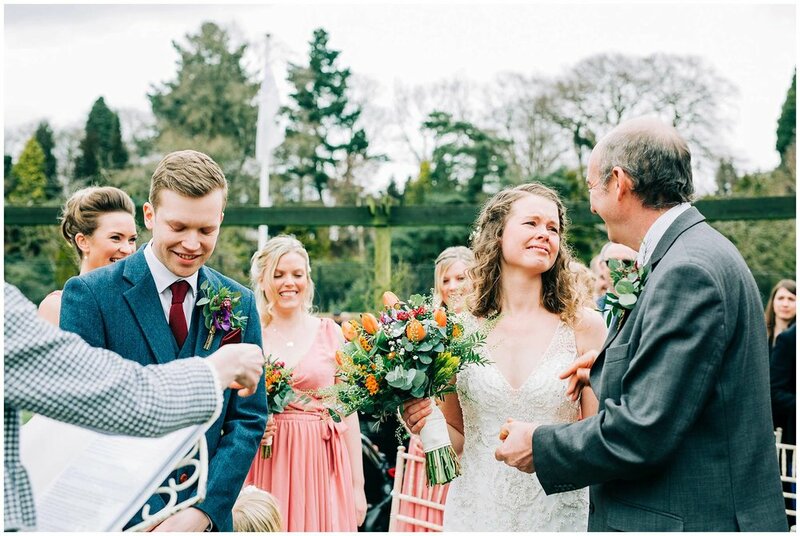 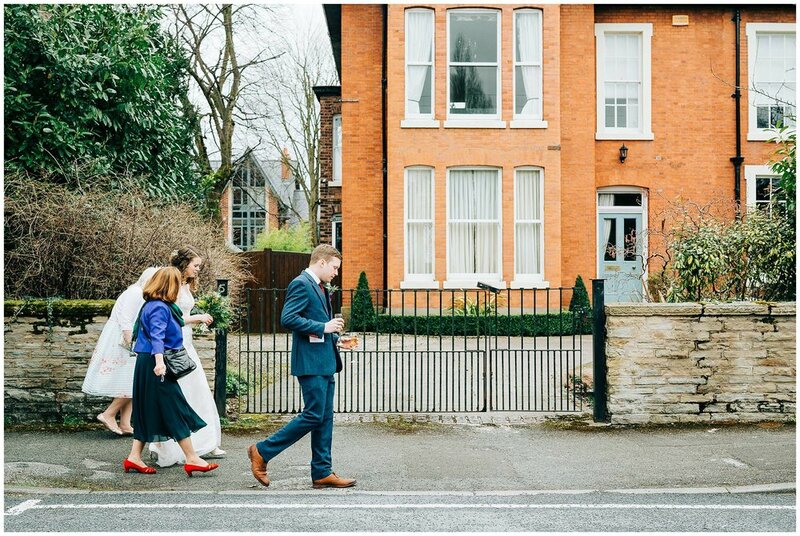 After the second lot of I Do’s, we all waked down the road to Eleven Didsbury where they were greeted by guests and showered in confetti which was the perfect kick start to the wedding breakfast. 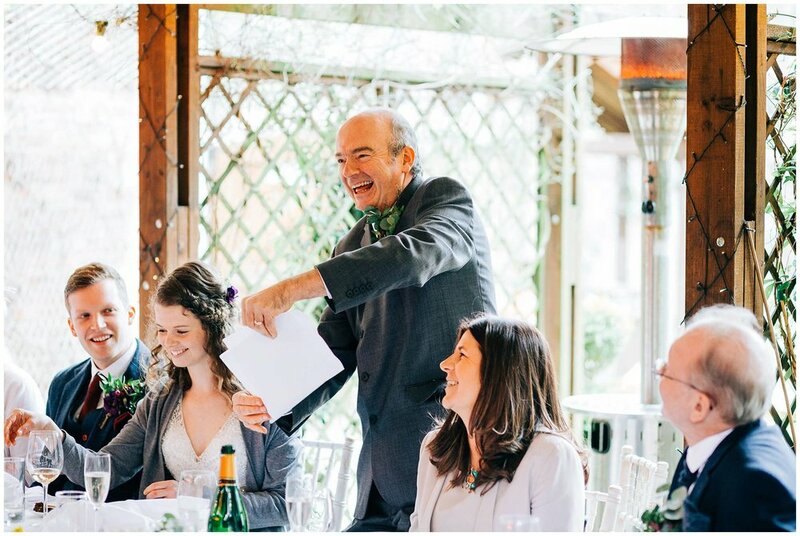 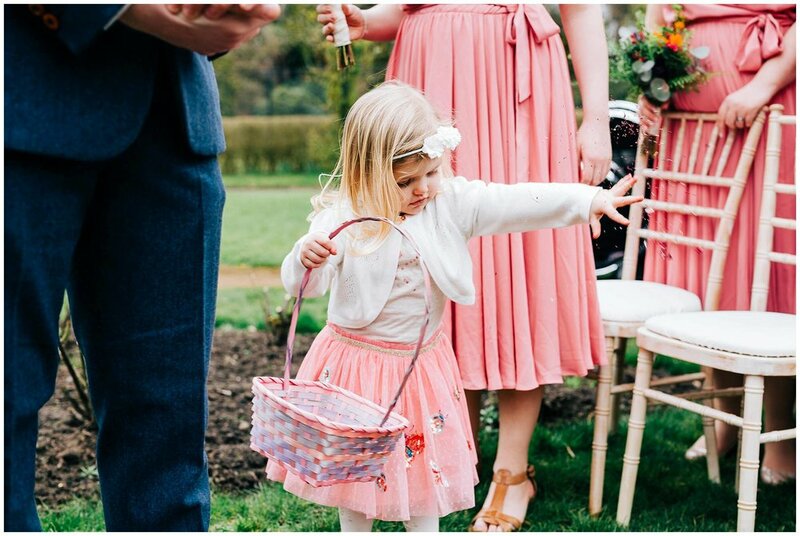 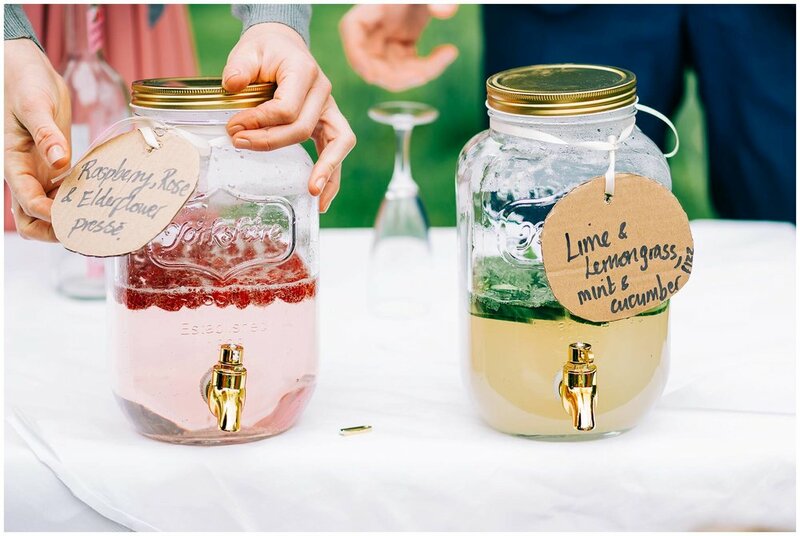 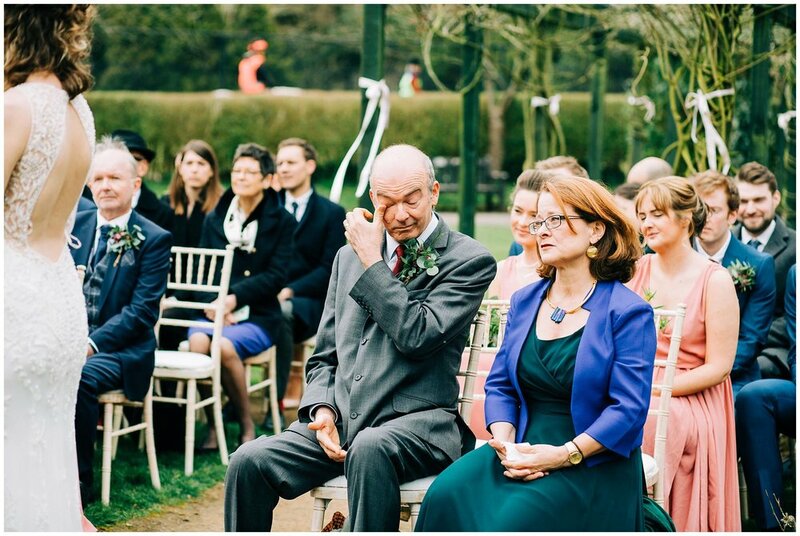 Being an easter wedding, the couple laid on an easter hunt for the guests which was a huge hit and the garden at Eleven Didsbury was perfect spot for such a nostalgic childlike game. 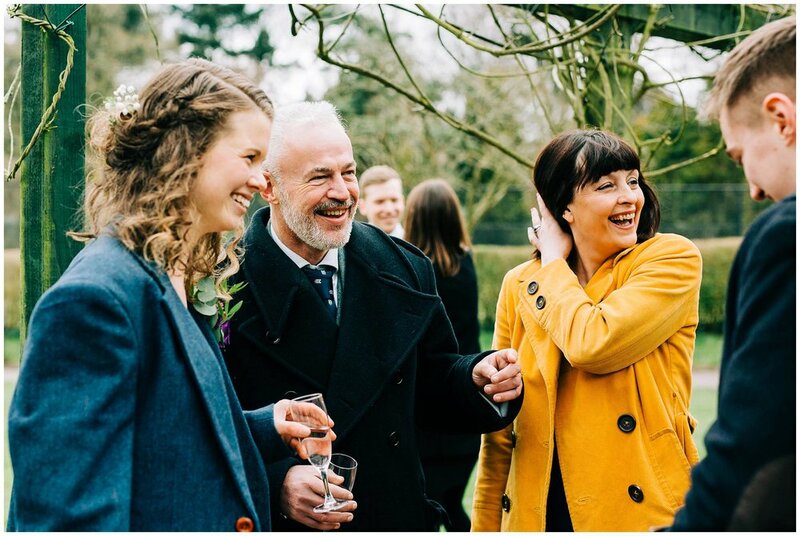 The guests mingled for the rest of the day in the outdoor space and we also made use of the stunning gardens by having another little portrait session which was laid back with Ruth sporting Ben’s suit jacket, I loved this! 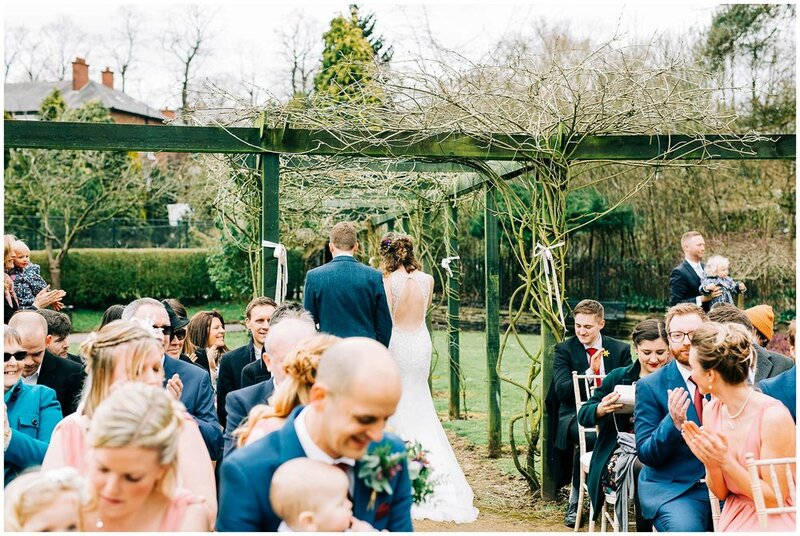 Eleven Didsbury is a beautiful space which can only be described as an ‘elegant home’ type venue. 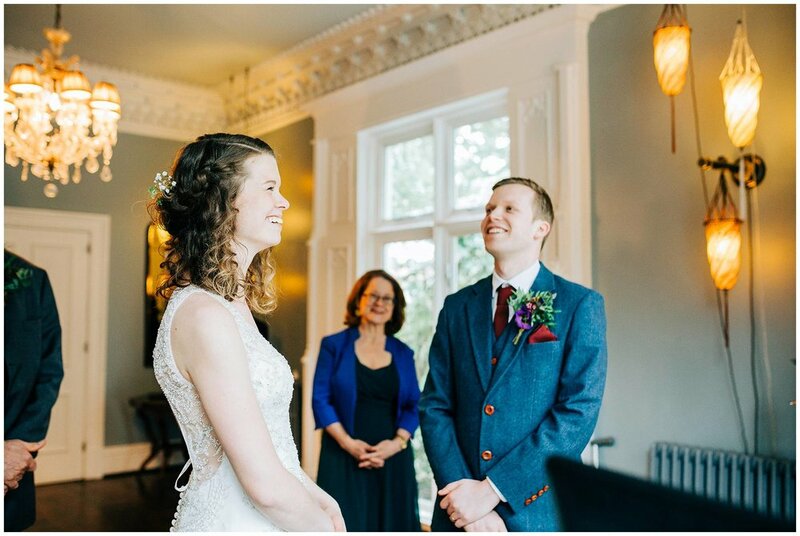 It has all the cosy-ness of being in a beautiful house, but it still incredible elegant with its sumptuous sofas, tables, soft furnishings and general atmosphere. 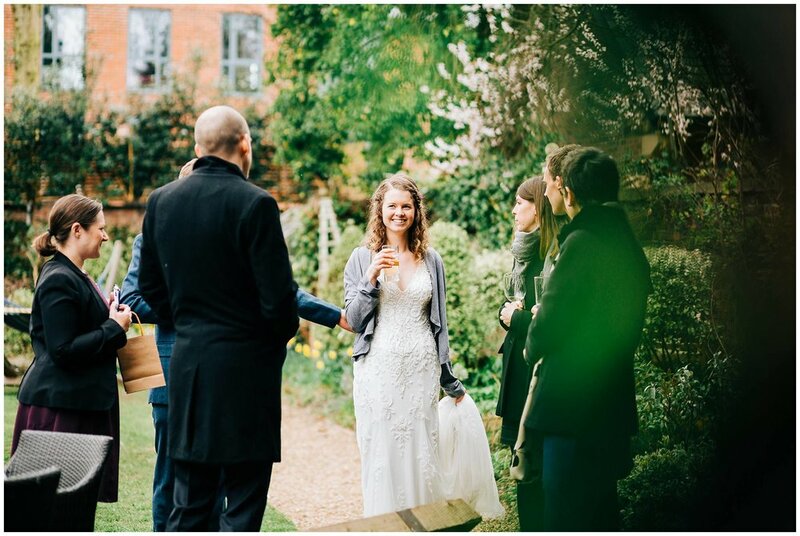 It you want an intimate laid back, elegant wedding, the Eclectic Hotel group really know’s how to deliver on this front. 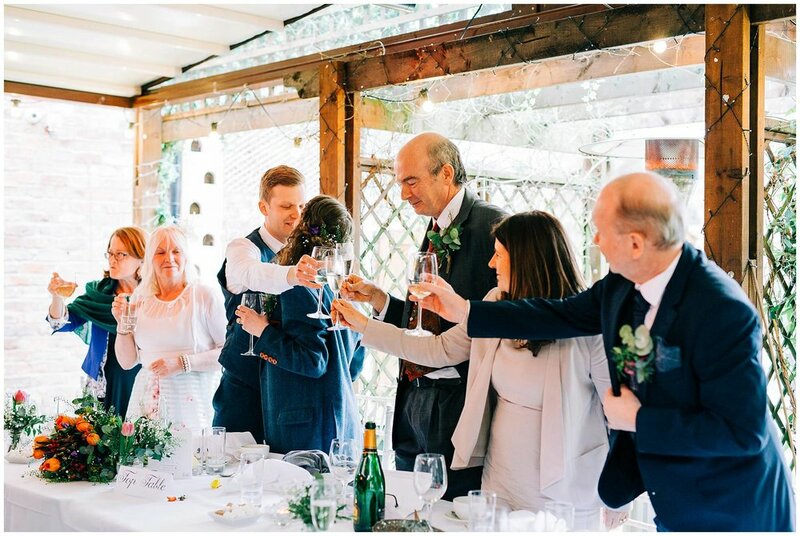 If you are having an intimate wedding at one of the Eclectic Hotels, then get in touch HERE and let’s have a chin wag.